Healthy Friendships Take Time & Energy! When you have a few good healthy friendships in life, you are in good shape! 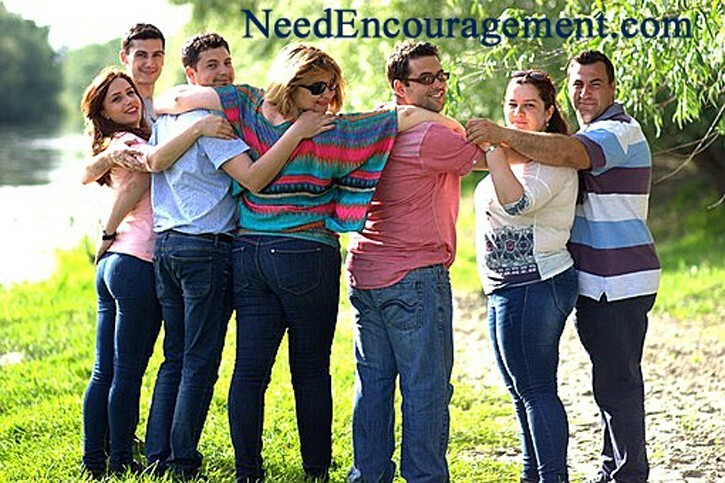 Here are some encouraging scriptures dealing with healthy friendships. Healthy Friendships Take Good Communication! 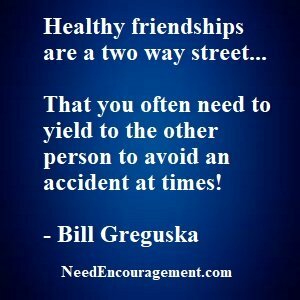 Healthy Friendships Are A Blessing! Healthy friendships are a special blessing from God! Got any questions about healthy friendships? Some of my healthy friendships have the same common denominators — the investment of time and energy, forgiveness, plus a few other qualities. Are you involved in healthy friendships, or are your friendships somewhat toxic? Learn more about healthy friendships on this page! Healthy friendships do not just grow on trees, but like tree need to grow deep roots to become strong. Sometimes there is a need for pruning of one’s self in the areas that need attention (the weed that sometimes creeps in). Do you often think more highly of your friends than yourself? 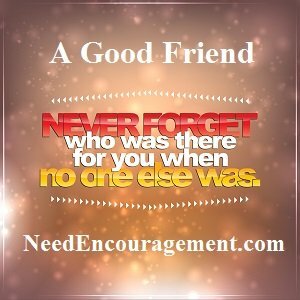 When you think highly of your friends, that is an excellent quality to have, although being aware of your own needs is very important too. One significant thing in healthy friendships is the ability to communicate effectively to be able to share your thoughts and feeling and also be able to understand the other person. Friendship evangelism, what it about? Is it okay to have close friendships with unbelievers? The importance of Christian fellowship? Learn How You Can Improve Your Communication Skills! Healthy friendships should not be taken for granted. They should be cherished! (These types of questions are to get the ball rolling, consider your questions). Have they shared with you a particular time or era during which they received Christ in their life? Are they willing to postpone immediate gratification so that greater satisfaction can come in the future? What is their attitude toward other people? Do they show interest in bringing the Gospel to those who haven’t heard it? Are they honest about the little things in life? Do they take responsibility for his actions? When they talk about the future, do they make room for God? What do they choose to feed their mind? Do they show the traits of Jesus?